My writing, like many others things, gets wedged between parenting, working, and trying not to neglect my marriage. It takes a backseat to fretting, battling pet hair, and unsubscribing from email lists. Writing is and has always been, the activity that takes me to my best place. I wish I could understand why it is so routine to postpone what I know I need. When I write I become more than I am, stretching how I think and how I love, leaving me with what I can only describe as increased power. It can be like hand-to-hand combat as my fingers move across the keyboard and my mind halts them. I’ve gotten better at fighting my weaker self, overcoming doubt and climbing out of word ruts. 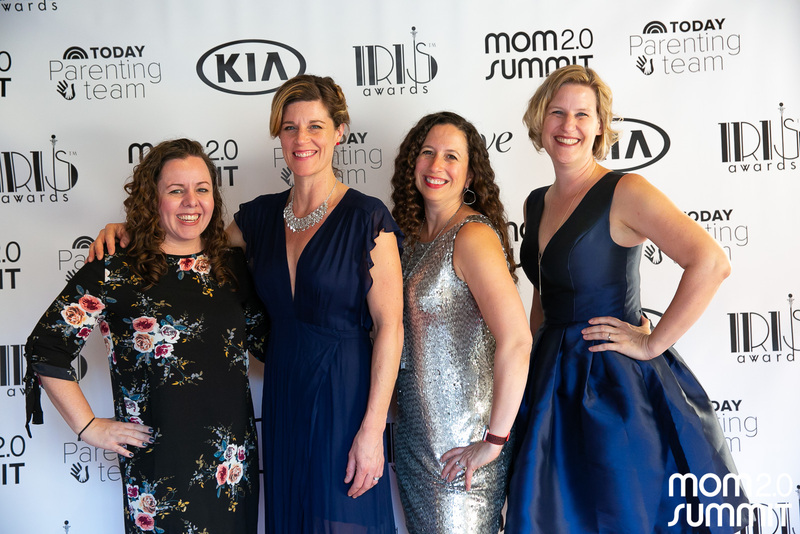 It’s been a few weeks now since the Mom2.0 Summit. This was the third year I attended. It’s a sublime experience with show-stopping keynotes, generous sponsors, roll-up-your-sleeves sessions, and permission to bring to center all that goes along with writing. 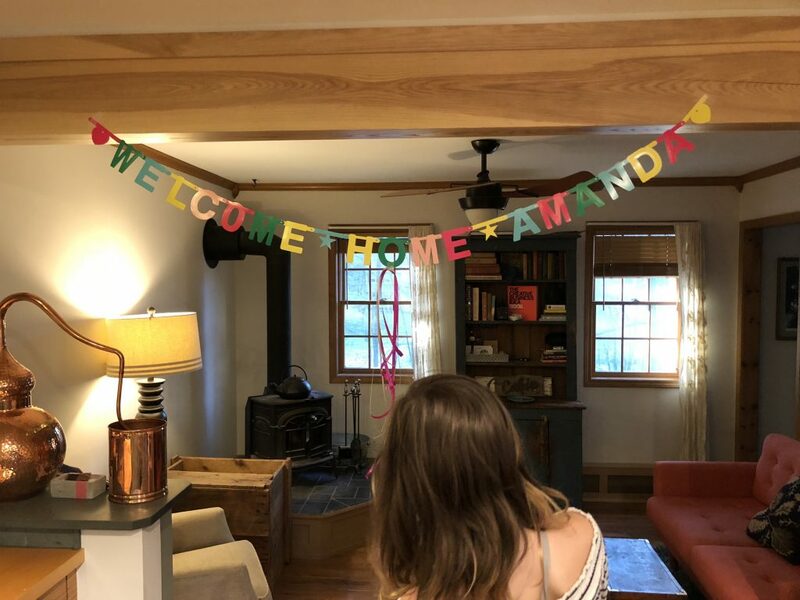 The girls and Sean rally to make it easier for me to leave and sweet to come home, the same is true for the team at Trampoline. Another parent told me early on that kids learn how to feel safe by being reminded that we come back. I spend time with other women who are working within a similar wedge—multiple jobs, the division of labor (physical and emotional), writer’s block, and wondering about the what and how of what comes next. There is time and license to stare off into space or working out to the point of collapse for a total reset. It’s a boldly selfish act and I threaten not to do it each year because of the shame associated with wanting something for myself. This year’s conference was particularly significant to me because it represented a shift. Last year I wrote a post for Planned Parenthood. It followed conversations I have had at home with the girls about what it means to be cisgender, white girls and women—what we cannot take for granted, the divide between what is fair and what men get away with, and also how much power we can wield by using our voices. The post was nominated for Best Sponsored Content at the Iris Awards. I’d won the previous year in the category of Best Writing, so it seemed unlikely to me that lighting would strike twice. Still, I hoped it would. The Iris Awards were held in a beautiful ballroom in the Langham Pasadena on a gorgeous Friday as the sun began to set. 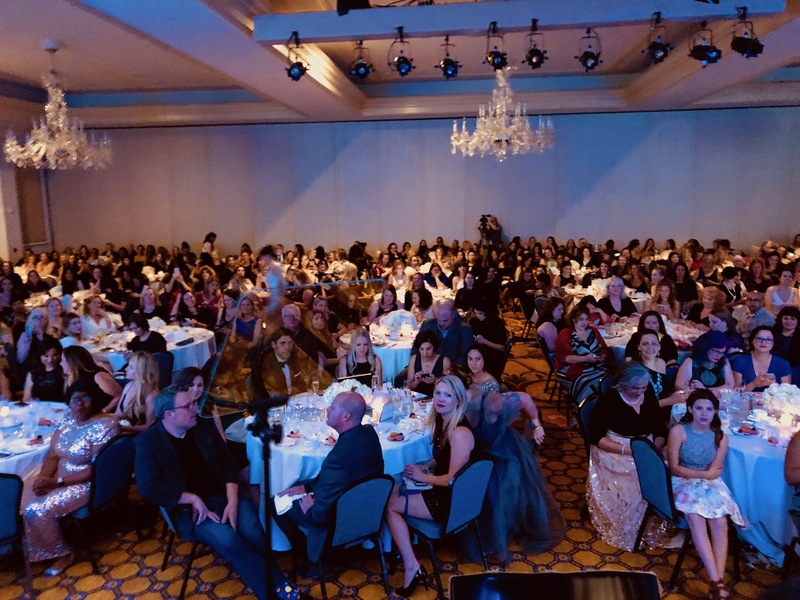 The event began after dinner; the lights came down and Laura Harrison Mayes and Carrie Pacini took the stage to kick things off in a wave of sparkle and euphoria. They introduced the MC, Taye Diggs, to great applause and fanfare. 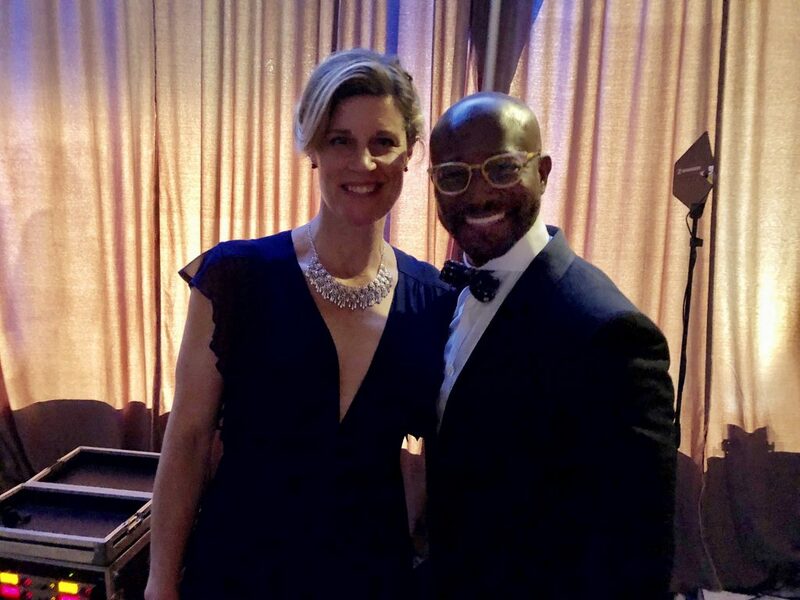 I waited backstage to present the first award of the night with Jennifer Borget. Later I hooked my arm around the back of the chair. The metal was cold against my underarm, which felt good. The fabric of my dress settled around my legs as I leaned toward the stage and took a breath. The awards ceremony was halfway through and my category was coming soon. I wanted to be ready to not hear my name and to be able to clap and cheer for the other name that would be called. Brené Brown talks about foreboding joy, which is the idea that in moments of profound happiness or contentment we dress rehearse the tragedy or event, which will eventually squelch our joy. 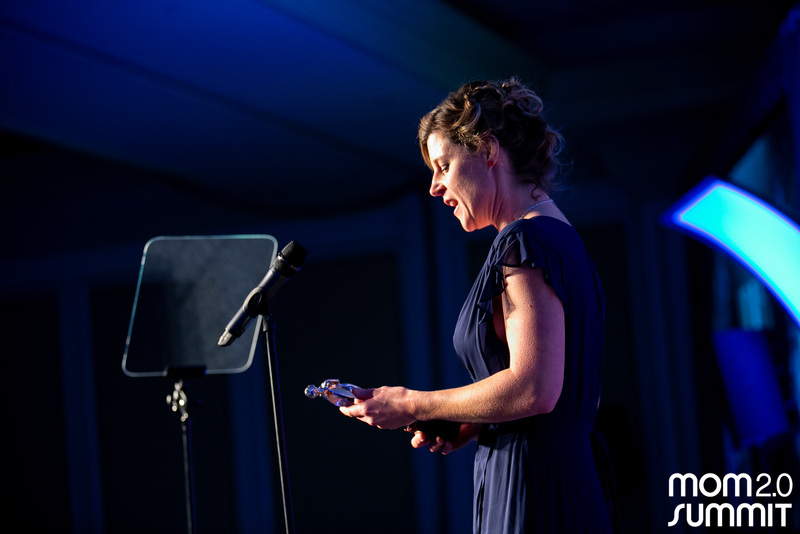 I was still buzzing with the adrenaline of having presented, the funny sensation of reading from a teleprompter, the people in the room jumping in and out of focus, and the vicarious elation with each winner’s joy. It felt good and yet, I was picking away at the joy. A part of me felt like I should be ashamed to want to win, I’m not sure why. I tried to lie to convince myself that it didn’t matter, but it did. Then as I turned and let the metal press into my sternum I decided to give myself to the feelings. Does denying them or being ashamed make them any less real? I thought back to how it felt to write the post. I worried as I wrote about not being clinical enough or driven by statistics or backed up by familiarity with legislation. I took my own story, cased as it is in privilege, and wrote in the way I always have—unselfconsciously and passionately. The time between baby girl and mom is so short. The familiar photos from the Planned Parenthood post flashed on the screen as award show orchestral music played—me as a toddler, as a middle schooler, and then with the girls. My mouth turned upward in a smile. It was time, whatever happened, I was going to keep writing. I watched Wendi Aarons open the envelope on stage and smile. Then I heard her say my name and I sat up, pushing away from the cool chair and standing up to walk to the microphone. I was in the company of all the parts of me—mom, wife, daughter, writer, employer, teenager, college student, little girl. There were no tears as I accepted the award. I wanted to be deliberate with my words and with my consciousness at the moment. Congratulations!! Oh so well deserved! I love how you talk about writing. It is a marvelous thing. The places it takes us, for ourselves, and how it reaches out and touches people and can change small aspects of their lives. Or not so small ones. Yours has certainly stayed with me. Congratulations on the award! That post definitely deserves it.